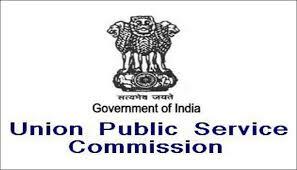 UPSC CAPF Exam 2018 - Union Public Service Commission Central Armed Police Force Exam is conducted by Union Public Service Commission (UPSC) on National Level for the recruitment of Assistant Commandants. As these examinations are meant for recruting Assistant Commandants, these examinations are also known as Central Armed Police Forces Assistant Commandant Exam. How to Apply for CAPF Exam? www.upsconline.nic.in. Detailed instructions for filling up online applications are available on the above-mentioned website. Candidates must apply in the Common Application Form devised by the Commission for its examinations, which can be purchased from the designated Head Post Offices/Post Offices throughout the country against cash payment of Rs.20, Each such Form can be used only once and only for one examination. 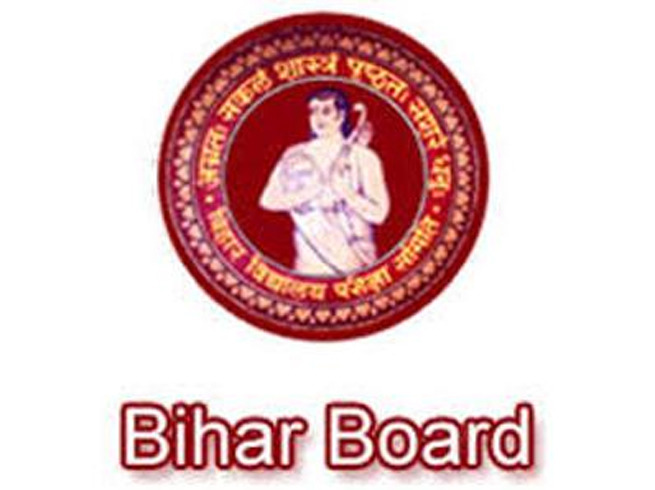 Candidates applying Online (excepting Female/SC/ST candidates who are exempted from payment of fee) are required to pay a reduced fee of Rs.100 (Rupees One Hundred Only) either by remitting the money in any Branch of SBI by cash, or by using net banking facility of SBI or by using Visa/ Master Credit/Debit Card. (Rupees Two Hundred only) through a single Central Recruitment Fee Stamp. Selections for the Central Armed Police Force (AC) are made on the basis of a Written Test comprising of two papers followed by Physical Test and Interview. 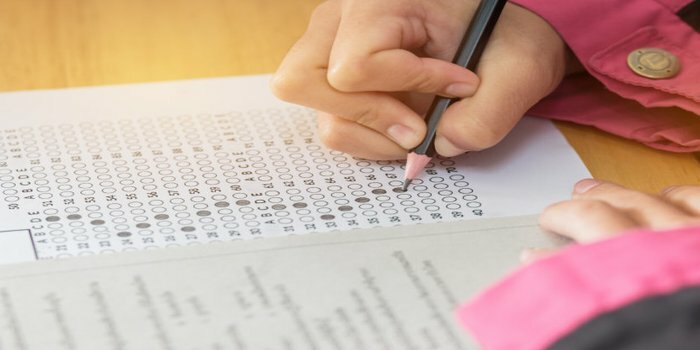 Important: There will be minimum qualifying marks separately in each Paper as may be fixed by the Union Public Service Commission in their discretion. Paper-I will be evaluated first and evaluation of Paper-II will be done only of those candidates who obtain the minimum qualifying marks in Paper-I. 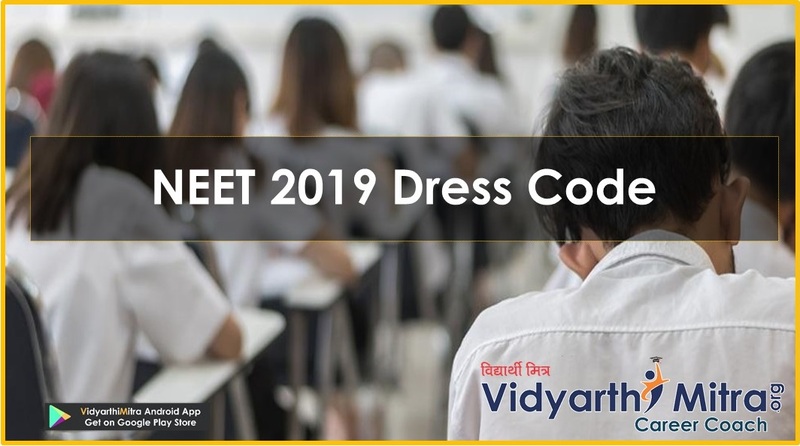 Candidates who are declared qualified in the written examination will be summoned for Physical Standards / Physical Efficiency Tests and Medical Standards Tests. 100-meter race 16 sec. 18 sec. 800-meter race 3 min 45 sec. 4 min 45 sec. Interview / Personality Test: Candidates, who are declared qualified in the Medical Standards Tests, will be called for CPF AC Interview / Personality Test to be conducted by Union Public Service Commission. Candidates who are declared medically unfit but allowed to appear before the “Review Medical Board” on their appeal by the Appellate Authority will be called for CPF Assistant Commandant Interview / Personality Tests provisionally. The Central Armed Police Force Interview / Personality Test will carry 150 Marks. Candidates who are short-listed for CPF Interview / Personality Test, including those short-listed for Interview / Personality Test provisionally will be issued a Detailed Application Form (DAF) in which among other things, they will be required to indicate their preference of Forces. As female candidates are eligible for appointment to CRPF, CISF and SSB only, they will be required to indicate their preference for CRPF, CISF and SSB only. Final Selection / Merit: The merit list will be drawn on the basis of marks obtained by the candidates in the Central Police Force AC Written Examination and Central Police Force Interview / Personality Test. Central Armed Police Force Exams are normally held in the month of April every year. The Central Armed Police Force Exams are held every year in the main cities of the India whose names are given below. However, candidates are advised to check the test center when filling the application form. There can be changes in the below-given list as and when required by the organization. Candidate must hold a Bachelor’s degree of a recognized University or possess an equivalent qualification. Candidates appearing in the final year degree exam are allowed to appear in the exam provisionally. Up to a maximum of 5 years if a candidate belongs to a Scheduled Caste or a Scheduled Tribe. Up to a maximum of 3 years in the case of candidates belonging to Other Backward Classes who are eligible to avail of reservation applicable to such candidates. Up to a maximum of 5 years for Central Government Servants in accordance with the existing instructions of the Central Government. Ex-servicemen will also be eligible for this relaxation. However, the total relaxation claimed on account of Government Service will be limited to 5 years. Up to a maximum of 5 years if a candidate had ordinarily been domiciled in the State of Jammu & Kashmir during the period from 1st January, 1980 to the 31st day of December, 1989. No person who is not a citizen of India shall, except with the consent of the Central Government signified in writing be appointed or employed under the Rules. Aspirant candidates must not have Knock-knees, Flat Foot, Varicose Veins or Squint in eyes and they should possess high color vision.